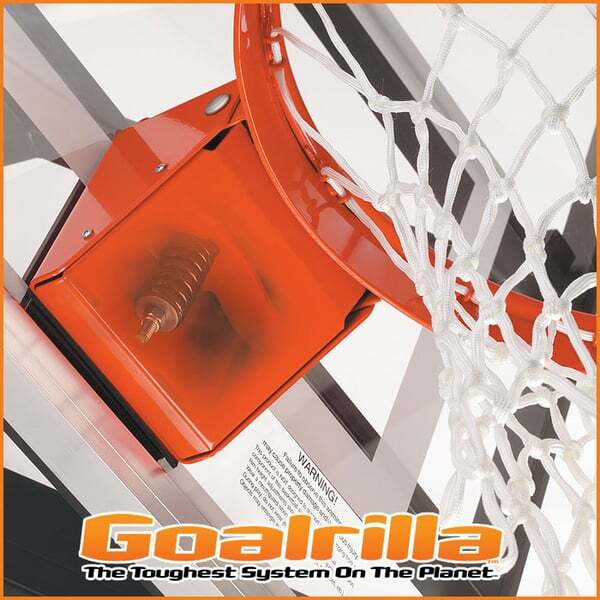 Goalrilla goals have been around since 1985, and they have perfected nearly every aspect of the home inground basketball system in their years of operation. Each hoop is designed with maximum performance and sleek design in mind. The CV54 is designed to perform as a hoop, but it is designed so that it does not have extra, unnecessary steel and parts that make it heavy and costly. Each piece of the CV54 serves a unique and purposeful function. 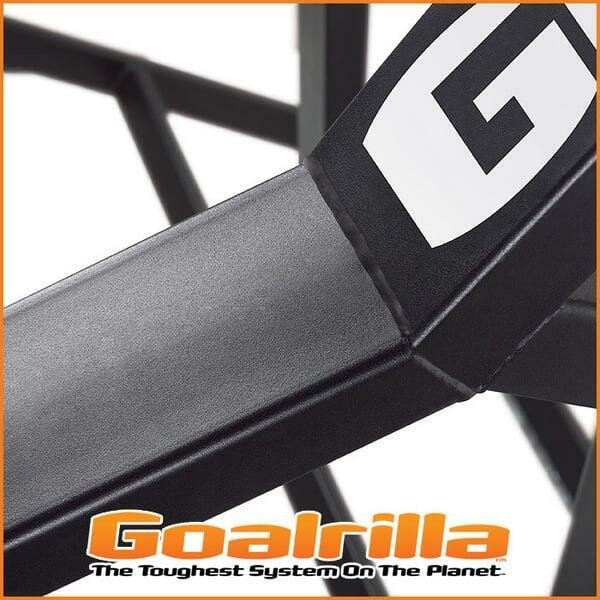 The CV54 is 54’’ and belongs in a line of other CV goals by Goalrilla. 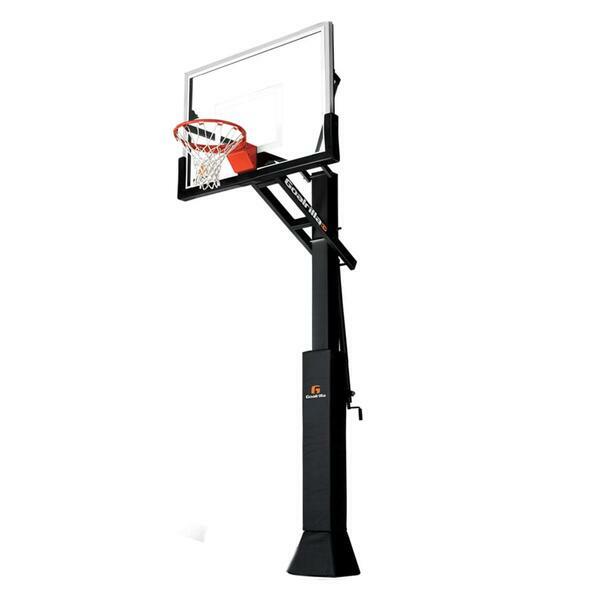 The hoops feature ultra-wide span arms, welded steel board frames, clear and consistent backboard rebounds, plus safety features to protect the players. 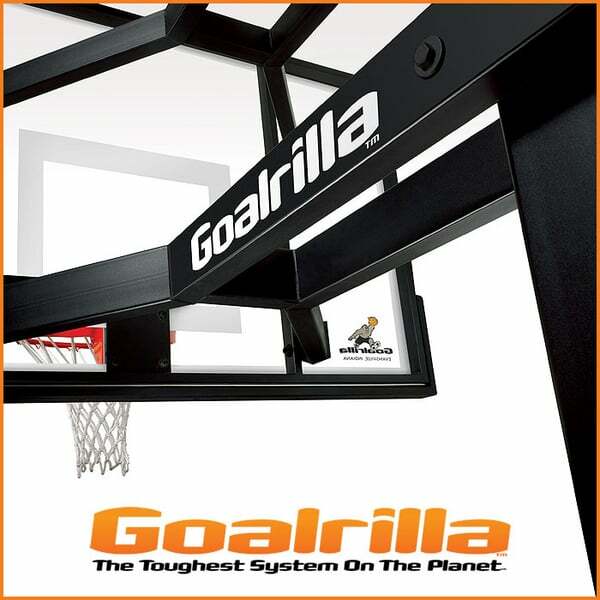 The goal comes equipped with a pole pad and a backboard pad to protect players from injury while they get into the game.